The 360º Rotatable IR Viewing Port is for use on transformers and PDUs to allow for safer and more thorough closed-enclosure infrared equipment inspections. 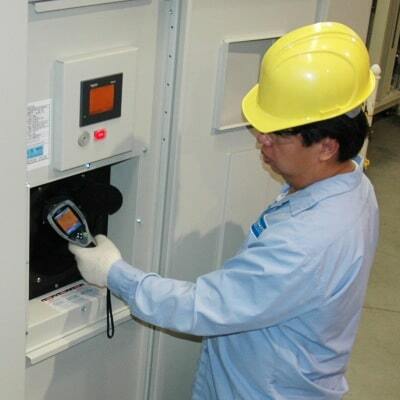 Above: An inspector looking through the fixed-position viewing port on the left can only see areas within the forward line of site. 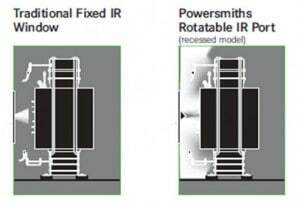 Viewing the same equipment through the 360º Rotatable IR Port allows for a thorough 360º viewing range. The PRO Series™ SPD is the most compact, powerful, feature-rich surge protector on the market today. 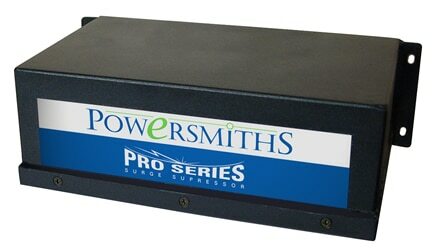 PRO Series SPD™ can be integrated into Powersmiths’ transformers and PDUs during manufacturing, saving space and additional infrastructure costs; or can be mounted to panel boards and control systems. Seismic bracing requirements are increasing for projects in areas where earthquakes are a risk. Powersmiths offers selected products with seismic bracing, and OSHPD certified seismic bracing to 2.28g. 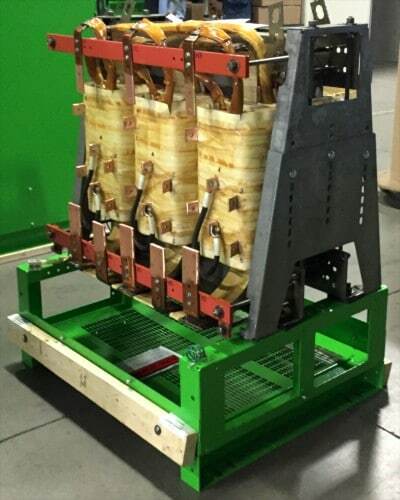 Powersmiths’ seismic certified products improve safety and reduce damage risks caused by falling transformers and PDUs during seismic events, as well as ensure that these products continue to function after a seismic event. Watch our Energy Station PDUs get put to the test of roughly an 8.0 magnitude earthquake.